Our team of structural engineers has served the state of Illinois since the creation of our business. As a microcosm of the US, commerce in Illinois now covers all major market sectors including industrial manufacturing, agriculture, mining and petrochemical. The economic diversity of Illinois has opened many doorways that require the support from structural engineers for many different types of projects. From the years we have spent in the field of structural engineering, we know that structures here are likely to experience damages as a result of high wind events. That’s why our team works closely with clients, to ensure the renovation or new construction project they need gets completed with a carefully formulated design that incorporates durable materials that ensure the safest long-term result for your structure. 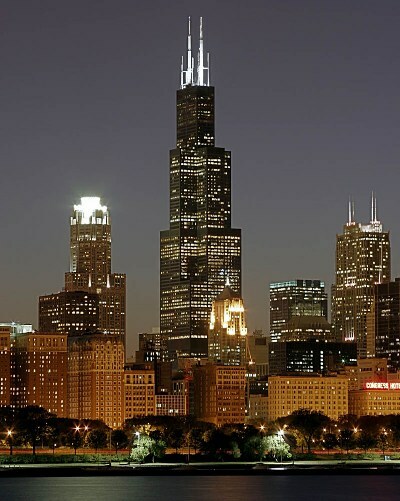 The International Building Codes adopted by Illinois continuously change. There are updated building design protocols and new regulations placed on building materials that structural engineers must know and understand. Our licensed structural engineers in Illinois at Structural Innovations Engineering & Consulting, PC remain up-to-date on all industry changes, so that our customers receive the most relevant, effective level of service every step of the way. To learn more about how our structural engineers in Illinois can help you get started on a project or if you have any questions, contact us today!